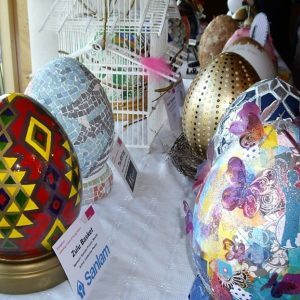 “Grab a free map and head off around the City in search of our beautifully decorated eggs! You might win one of a number of great prizes, including tickets to the egg and this year’s Theatre Royal Pantomime, Beauty and the Beast. Maps will be available from the egg café and the egg locations between 13 April – 12 May. It’s free to enter, but we’d be thrilled if you could make a small donation when you drop in your completed map at the special post box in the egg café (or post to: Anji Henderson, Theatre Royal Bath, Sawclose, Bath BA1 1ET). All money raised will go towards the egg theatre’s bursary fund and accessibility fund. You can also enter our egg picture social media competition! This could be an egg drawing, painting or a photo of a decorated egg. 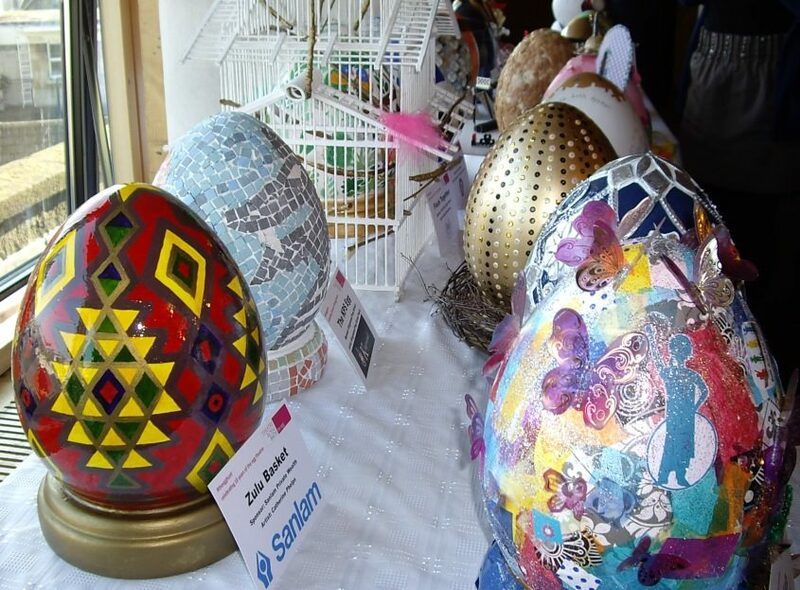 Post your pix on Facebook, Twitter and Instagram using #greatbigegghunt. Helen Rich from Taste of Bath will be one of our picture competition judges, and you could win a fabulous Taste of Bath hamper!